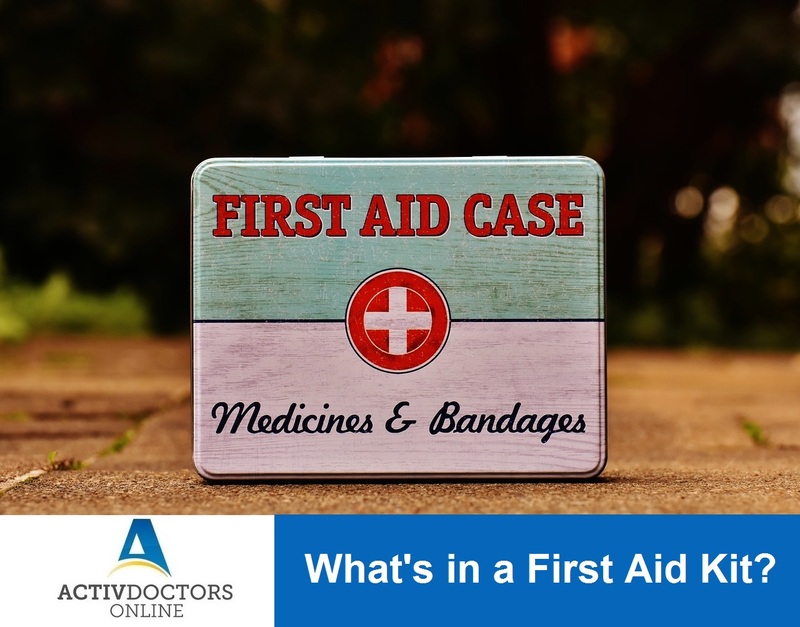 What’s in a First Aid Kit? Injuries can happen at any place. Be it home, a work station, a bus station, etc. and a well-equipped first aid kit helps to respond effectively to all sorts of injuries. Having a first aid kit is the first step towards handling an injury. Why does it hurt after a Workout?